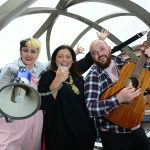 Lord Mayor of Belfast, Councillor Deirdre Hargey, is calling on budding musicians of all ages to take part in a unique competition in the heart of the city centre this summer. 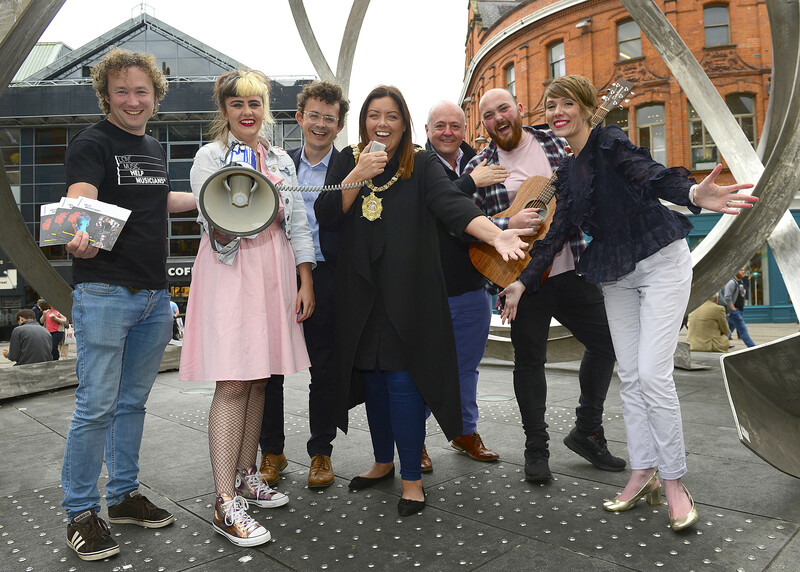 The ‘Great Belfast Busk Off’ competition is set to take place on Saturday 18th August, when musicians and bands from all disciplines will descend on Belfast’s Cornmarket to perform in front of industry VIPs for the chance to win some fantastic prizes. Prizes include recording time in Half Bap studios and vouchers for Dawsons Music. 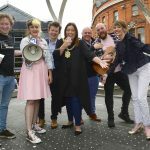 A celebration of Belfast’s thriving and diverse music scene, the GBBO competition is part of the council’s jam packed Belfast Music ‘Summer Season’ programme. The GBBO event is being held in partnership with Belfast One, Destination CQ BID and Help Musicians NI.